Dr. Barton was born and raised in Lima, Ohio. He completed his Bachelor’s Degree in Biology at the University of Cincinnati. For 10 years, he worked as a research scientist, primarily at Wyeth Pharmaceuticals, where he studied the genetic basis of disease to ultimately help develop drugs for their treatment. While working at Wyeth, Dr. Barton attended Harvard University’s Extension School and earned a Master’s Degree in Biology. 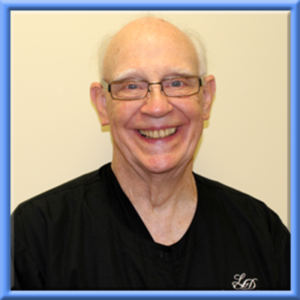 Dr. Barton then attended dental school at Temple University and was awarded the Degree of Doctor of Dental Medicine. He worked as an associate at two offices before joining Lebanon Family Dental in 2009. Dr. Barton lives in Lebanon and has two children, Joshua and Laura. Dr. Barton enjoys the outdoors, but his favorite pastime is spending time with his family. They especially enjoy trips to Hershey Park, Ohio to see family, and Great Wolf Lodge! Dr. Brandt is a Hershey native and a graduate of Hershey High School. She attended Penn State for her undergraduate studies and earned a BS in Biology. She attended the University of Pittsburgh for her dental education where she graduated in 1981. 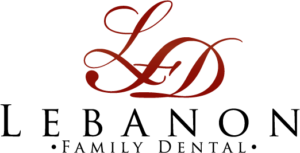 Dr. Brandt has been an associate at Lebanon Family Dental in 2005. 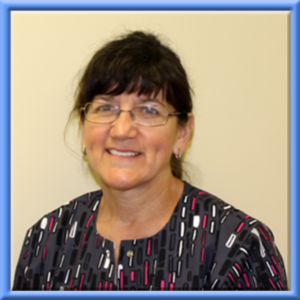 In addition to working as an associate an another office, Dr. Brandt is also faculty at HACC’s Dental Hygiene Program and is the school dentist for Central Dauphin and Lebanon City school districts. When Dr. Brandt is not working she enjoys gardening and is a volunteer with Penn State Master Gardeners of Dauphin County. She also enjoys restoring her 116 year old home in Hummelstown and recently took up sailing on the Chesapeake. Dr. Chapman is a native of Lebanon. He received a BS in Engineering from Penn State and served four years in The Navy. He attended Temple University, earning his DDS, an EdM, and a certificate in Oral Pediatrics. After teaching at Temple for 18 years he opened a practice in East Petersburg. 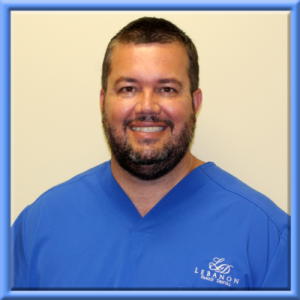 Since selling his practice he continues to teach at a Dental Hygiene School and works part time at Lebanon Family Dental. Dr. Chapman is the proud PopPop of eight grandchildren! His primary hobby is vocal and instrumental music.